Prime Minister Narendra Modi on Monday targeted NCP chief Sharad Pawar, saying there was infighting in his party, which was slipping from his control. Launching the BJP-Shiv Sena alliance's poll campaign in Maharashtra at a public rally here, Modi said Pawar decided not to contest the upcoming Lok Sabha polls after realising that the situation was not in his favour. "Pawar decided against contesting the polls sensing unfavourable situation. There is infighting in the NCP, the party is slipping from Pawar's grip," he said. 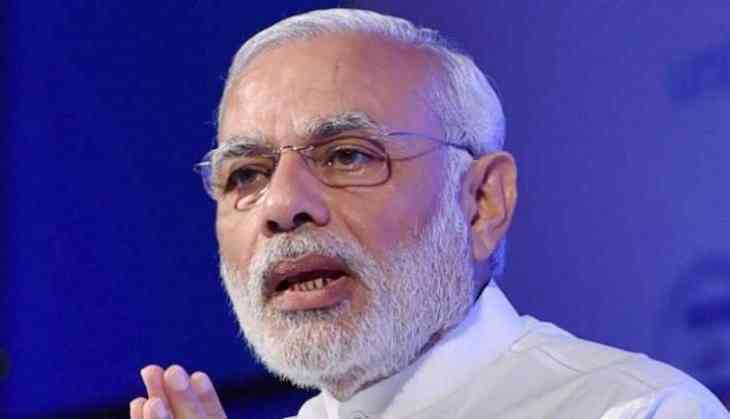 Blasting the opposition parties over their criticism of the NDA government after the air strike on terror camps in Pakistan following the Pulwama attack, he asked people if they wanted India's heroes or those who became heroes in the neighbouring country. He also accused the Congress of labelling the "peace-loving" Hindu society as terrorists. Modi said the Congress was scared of fielding candidates in the seats dominated by majority population. Hitting out at the Congress over the 'chowkidar of toilets' remark, Modi said, "Your abuse is an ornament for me.